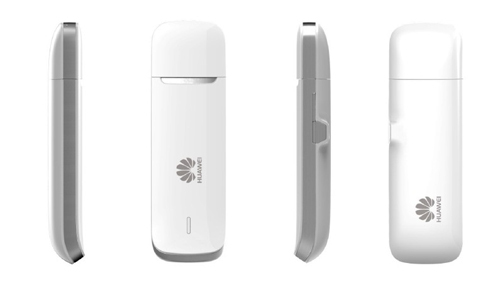 Huawei E3251 DC-HSPA+ USB Stick is the new 42mbps USB dongle in 2012 from Huawei, it is the upgraded model from Huawei E372 3G USB Stick. Today we will have a look at this high speed 3G dongle. 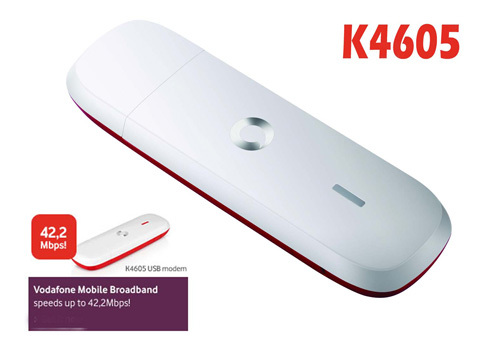 Actually, there is another model Vodafone K4605 USB Surfstick which is also from Huawei E372. Vodafone K4605 is the high speed data card customized by the world’s top operator Vodafone. K4605 is used for European customers. Except for the logo difference, Vodafone K4605 supports higher HSUPA speed up to 11mbps, while the upload speed foe Huawei E372 is 5.76Mbps. The upload speed of K4605 is almost twice faster than E372. They both support the 42Mbps download speed with the DC-HSPA+ technology. But Vodafone K4605 could support only the 3G UMTS 900/2100MHz, which is available in Europe. Huawei E372 could support Qual-band for 3G UMTS/WCDMA 850/900/1900/2100 MHz, so Huawei could support any WCDMA operators anywhere. Then here comes Huawei E3251 USB Stick. It’s in completely different system. 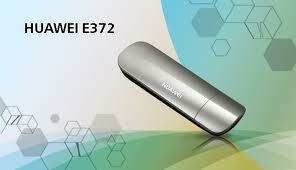 Huawei E3251 is the new member for Huawei HiLink USB surf stick. As we introduced before, HiLink USB modem is very user-friendly, no extra driver needed, no installation and setup. It’s really plug and play USB dongle. Huawei E3251 could also support up to 42Mbps Data rates, unlike Huawei E372, it has many sub-models, such as E3251s-1, E3251s-2, E325s-6. They are configured to support different bands in many areas or countries. We are glad to find all the three models have external antenna connector. Many customers has the demand for high speed, especially in remote areas, the external antenna is very important. Now all of them are SIM unlocked on www.4gltemall.com , which one will you buy if you need a high speed data card?